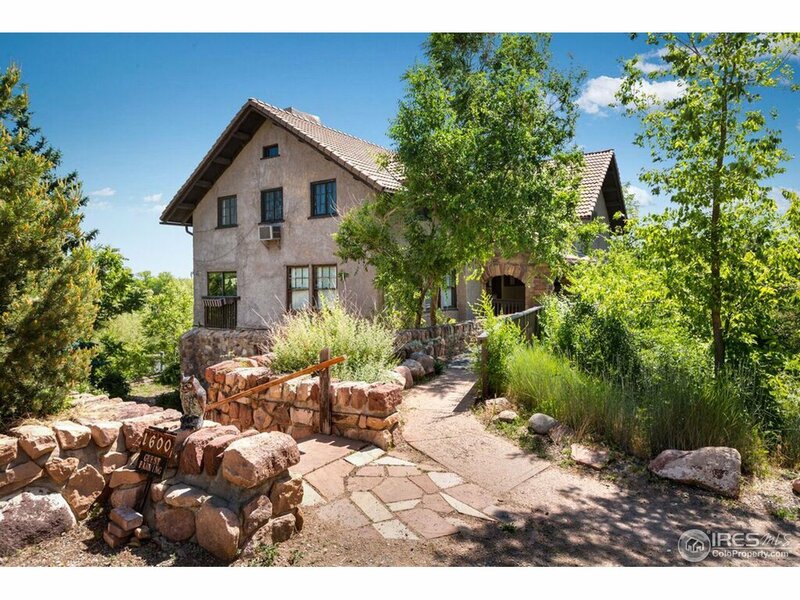 Remarkable & History filled Arts & Crafts stone/stucco 3 level. Owner&apos;s home & rooming house for 60 years w/Rental/Smart Regs Lic. has legal non-conforming use for owner + 3 Occupants & 9 others in rooming units. Level .66 Ac Private Hilltop Plot w/split zoning in center of town overlooks Bldr creek w/panoramic views. Imagine the possibilities of this Grand Property...ONCE IN A LIFETIME OPPORTUNITY! Check Documents Tab & address specific web site for Details. 24 hr notice set w/Brokers-not CSS!